As a wealth manager, Josh interacts daily with wealth planners to manage portfolios that strive to meet our clients’ financial goals. 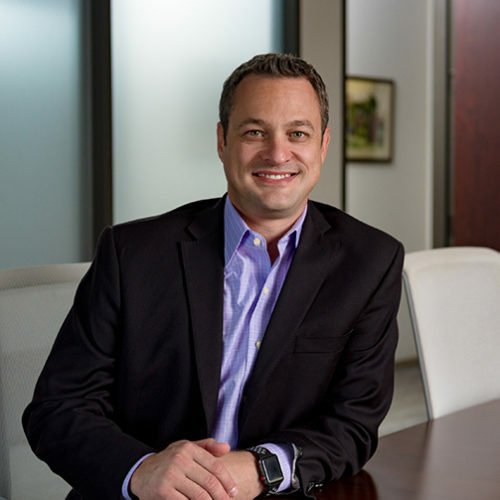 To serve Austin Asset’s clients, Josh leverages a decade of experience across asset management, tax consulting, and financial planning. Prior to joining Austin Asset, Josh worked for eight years at a global asset manager with over $500 billion in assets, where he managed $18 billion in equity portfolios. Josh has also worked at a big four accounting firm as a tax consultant. In his free time, Josh spends time with his wife who works at Steiner Ranch Elementary, plays sports with his son, and shops with his daughter. In addition, he enjoys Krav Maga classes at Lakeway Elite Fitness, kayaking on Ladybird Lake, and hiking around Steiner Ranch. Lucy’s Fried Chicken on Lake Travis has exceptional comfort food, outdoor seating, and a sunset view overlooking Lake Travis. It’s perfect. My wife and I honeymooned in Barcelona, Spain, and really loved the architecture, beach, and tapas.